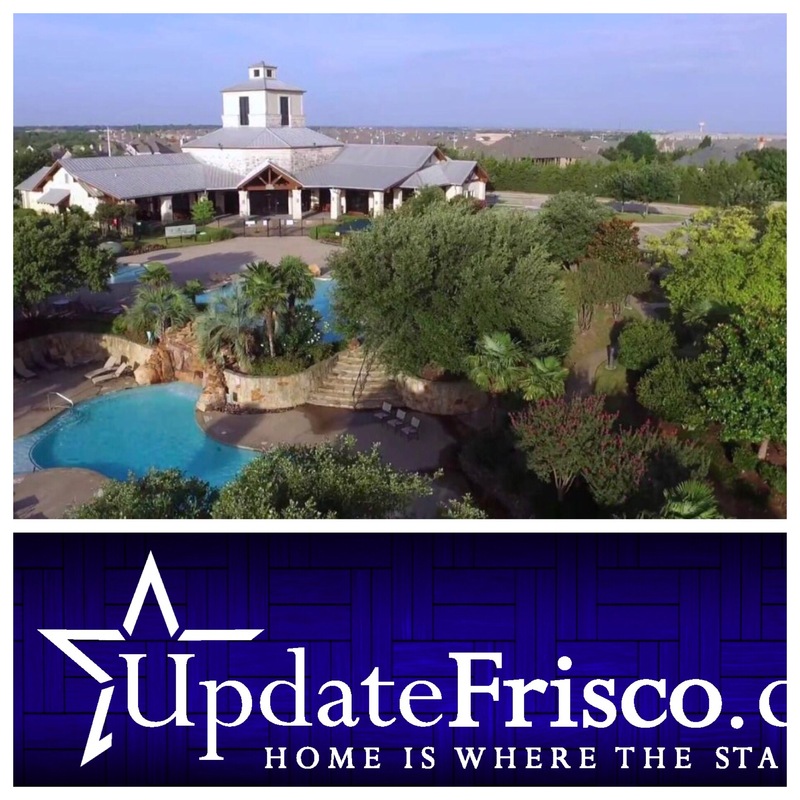 ALERT: East Facing Home in Frisco has significant Price Adjustment! 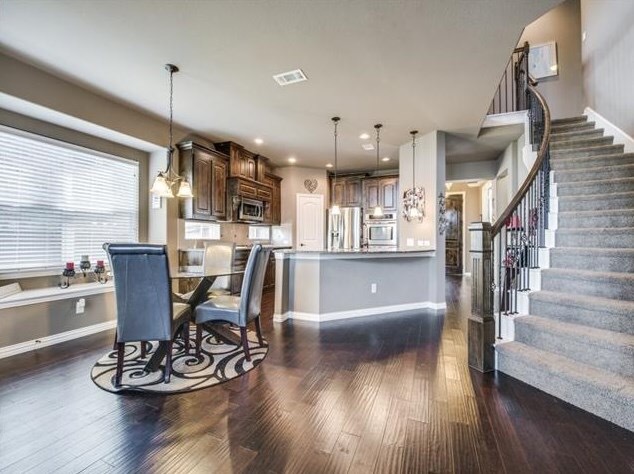 This East Facing home at 4535 Twisting Trail in Frisco has had an incredible price adjustment to $482,000! Incredible opportunity to live in highly sought after Lone Star Ranch on an oversized lot in a home that has been kept impeccable! HUGE OVERSIZED LOT with a one owner home on a Cul-de-sac in Austin Ridge at the highly sought after Frisco community of Lone Star Ranch. Walking distance to the highly rated Frisco ISD Hosp elementary. Executive Chef kitchen with upgraded Rocky Ridge granite countertops, double ovens, spice rack pop-outs and stainless steel appliances! Master suite on main floor with dual walk-in closets and master bath boasts dual vanities with upgraded Lava Brown granite. Three bedrooms upstairs, game room and media room plus bonus room for a workout room or extra playroom. 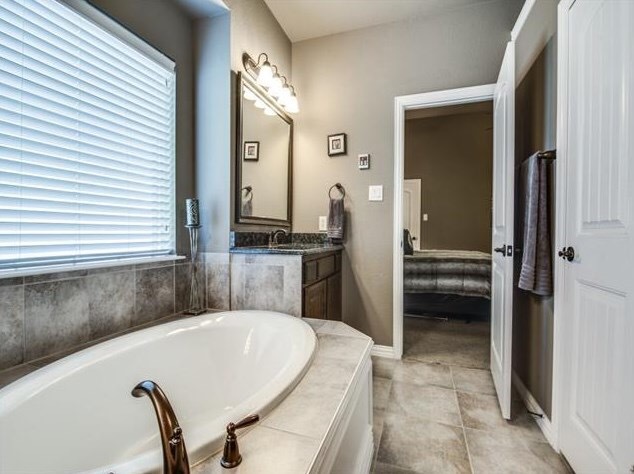 Close proximity to the Frisco shopping, entertainment and the North Dallas Tollroad. WILL NOT LAST! 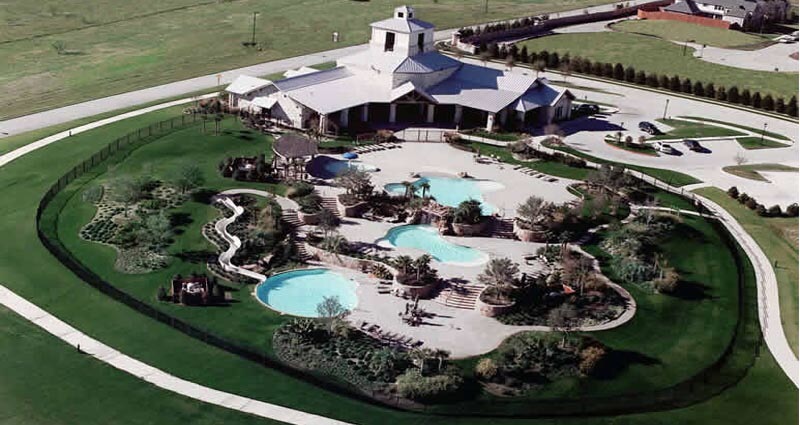 Lone Star Ranch in Frisco has an unbelievable amenity Center and is located near Phillips Creek Ranch where million dollar homes are built. Amenities close by are endless and approximately a 3 minute drive to grocery stores, restaurants and shopping. Call or text me today at (469) 733-2723 to take a look at this house and see how I can save you $10,000 on this beautiful home! Lone Star Ranch in Frisco has a home “Less Than 5 Miles From ALL of this” and ready for Immediate Move-In! I OFTEN hear the comments of “how far is” and “is it close to” in regards to highways, schools, and employment when discussing a certain community. 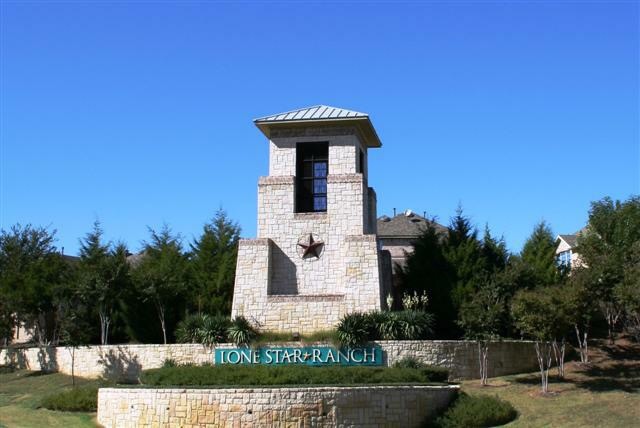 I thought it would be fun to highlight Lone Star Ranch in Frisco and a fantastic home that fits within 5 Miles of its location! 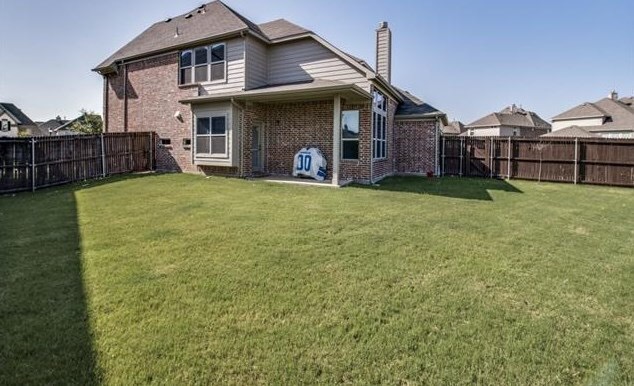 This home is on a HUGE OVERSIZED LOT with one owner on a Cul-de-sac and it is in the Austin Ridge section in the highly sought after Frisco community of Lone Star Ranch. The Executive Chef kitchen has upgraded granite countertops, double ovens, spice rack pop-outs and stainless steel appliances! Master suite on first floor with dual walk-in closets and master bath boasts dual vanities with upgraded granite as well. 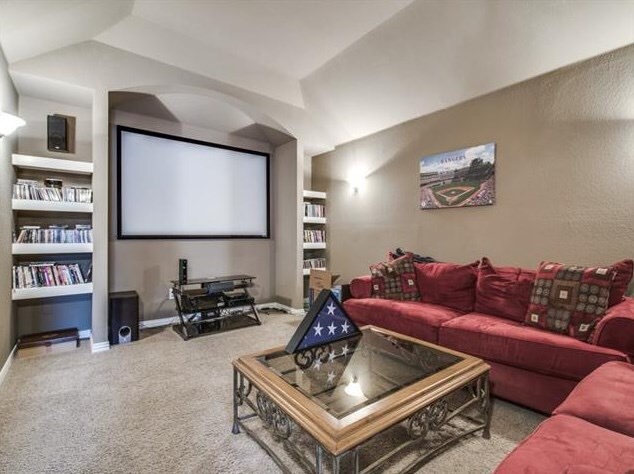 Three bedrooms upstairs, game room and media room plus bonus room for a workout room or extra playroom. Home is also East Facing. Backyard is HUGE for this price point! This entire neighborhood is walking distance to Hosp Elementary school in the highly sought after Frisco ISD! The convenience factor including Tom Thumb, Walmart and more within one mile is awesome! There are also new restaurants opening daily. Travel West and you will quickly be at Lake Lewisville one of the largest lakes of North Texas. 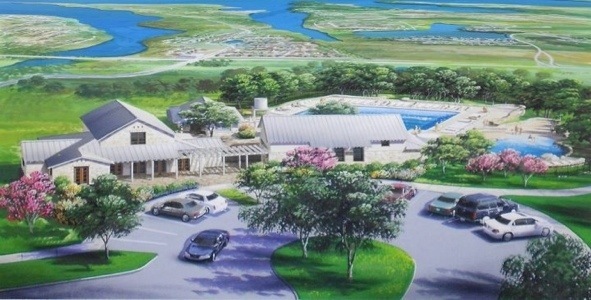 The Tribute Community has two golf courses and a newly designed Marina and beach area for kids is in the works! The newly completed highway 423 has quick access to 121 and the DFW airport. Entertainment galore with the addition of the new Lava Cantina as well as the newly opened Shops of Legacy West! You will be less than 5 miles from the Billion Dollar mile in frisco including Dallas Cowboys, The Star, Dallas Stars world headquarters and FC Dallas. From an investing perspective, this is less than 5 miles from Toyota, Liberty Mutual and many more corporate headquarters in Plano. Nebraska Furniture Mart, Hard Eight Barbeque. Stonebriar Mall, iFly, Top Golf, Stonebriar Country Club, and on and on . 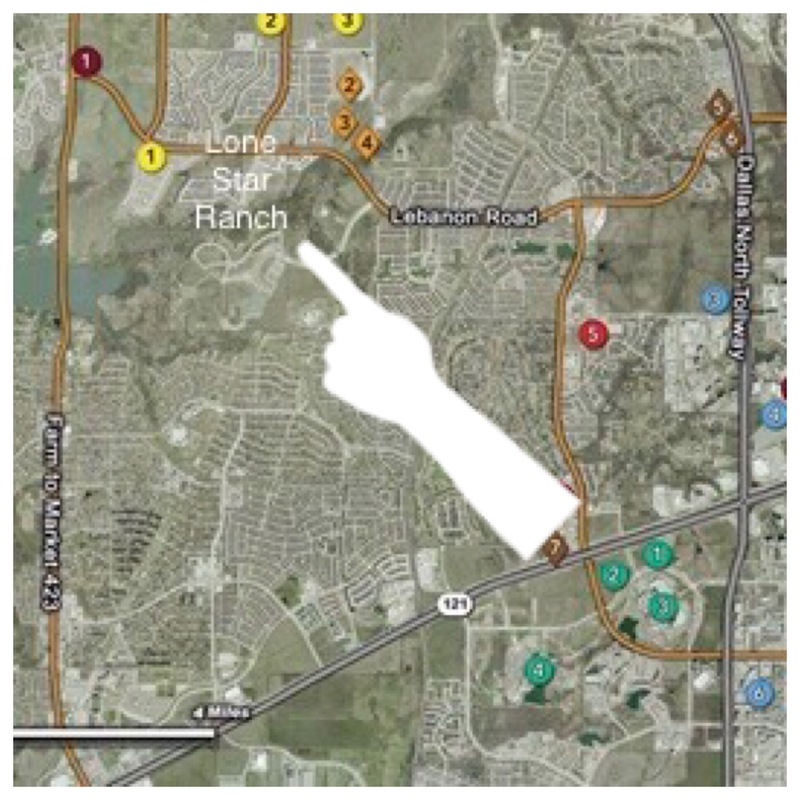 . .
For more on LONE STAR RANCH in Frisco Texas, call Brad Holden today at (469)733-2723! 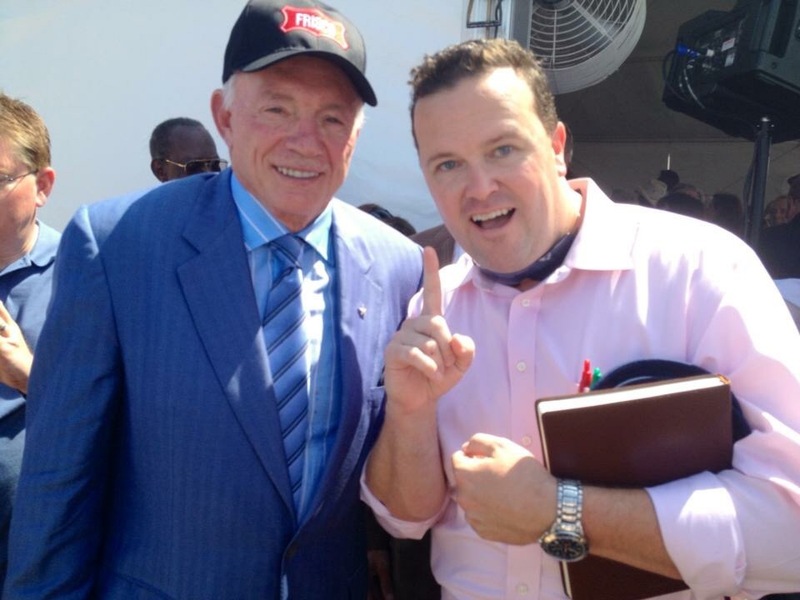 Brad Holden and Jerry Jones Hall of Fame inductee and owner of the Dallas Cowboys in Frisco for their groundbreaking. Phillips Creek Ranch is one of the big 3 new home communities that will be opening up sales to Frisco this year. Bordering Lone Star Ranch to the west, Phillips Creek Ranch will create another highly sought after community for West Frisco. Having some of the top builders in the area like Belclaire Homes, K Hovnanian Homes, Darling Homes, Highland Homes, Shaddock Homes, Huntington Homes, Lions Gate Homes and Drees Homes. Just use an exit on the West side of the community, take a left down Stonebrook and follow it out to a boat ramp and camping area at the Hidden Cove area. Phase one will include every builder and plans are to start the models in early September. For more info visit Phillips Creek Ranch Frisco or come to one of my weekly come and go events every Thursday where I will have the latest plans, prices available lots for Phillips Creek as well as Lawler Park, Richwoods, Kathryn Park and Beverly Hills Estates. 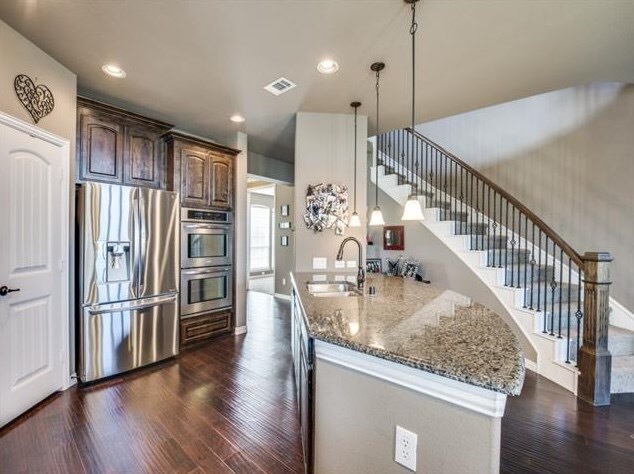 Highland Ridge is the newest community in West Frisco. 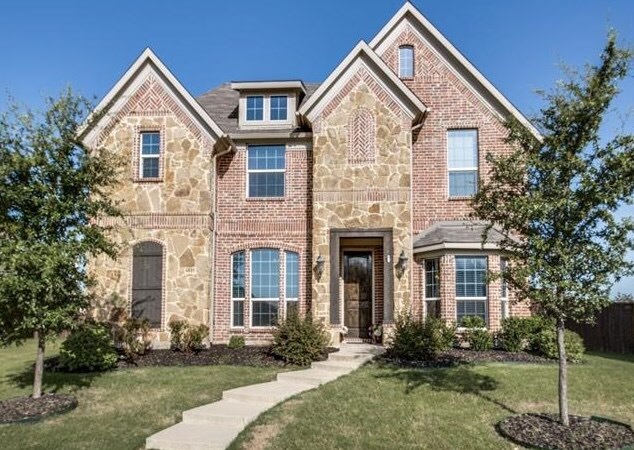 Located in highly sought after Lone Star Ranch, Highland Ridge is an ideal location for people that want the luxury builder with first-class amenities in Frisco. Pulte Homes is building new homes starting in the $240’s! Plans start at 2,271 square feet up to 3,830 square feet. The model is now under construction and will be the 5 bedroom/4 bath home with a study and media room! You cannot find that kind of square feet for a new home in Frisco in the low $300’s!!! There will be a total of 117 lots and there have already been 5 sales as of today. The pre-grand opening special is 1/2 off upgrades, up to $30,000! Which is a big deal! For more info on Highland Ridge or Pulte Homes in Frisco call Brad Holden today at (469)733-2723.